In 2013, we suffered the likes of Anthony Wiener as Carlos Danger, Sharknado and a strange, on-stage grand-mal seizure by Miley Cyrus which caused flights of Angels to weep. 2013 was a year mired in Syrian civil war violence, the Boston Marathon bombing, school shootings and government shutdowns. At times, it appeared the Mayan prediction of the end of days was upon us, they just got the math wrong on the date. But, buried in all the noise and nonsense that was 2013, a few moments surfaced to restore my faith in humanity. 1. 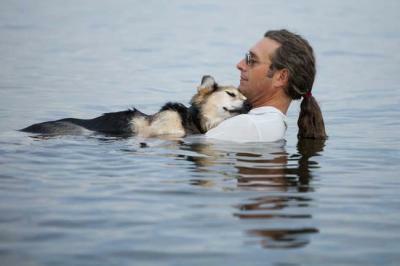 The Wisconsin man who cradled a 19-year old arthritic dog in the waters of Lake Superior to ease his canine companion’s pain. 2. 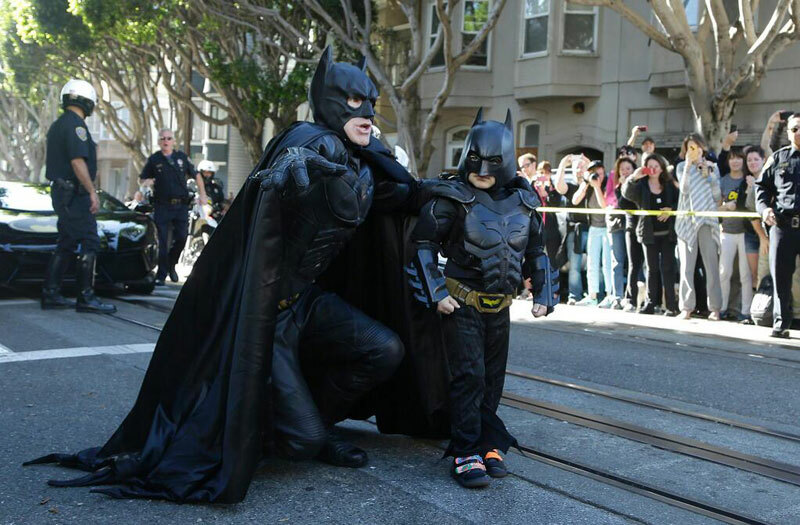 Thousands of strangers in San Francisco came together to celebrate a child cancer survivor in the guise of Batkid. 3. 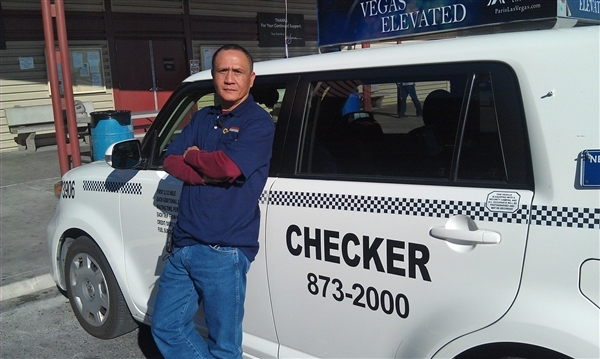 The Las Vegas cabbie who found and returned $300,000 in cash he found in the backseat of his taxi. 4. 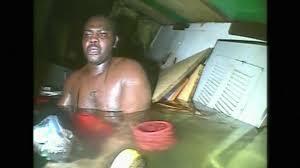 The South African man rescued after being trapped underwater, alone, for three harrowing days. 5. 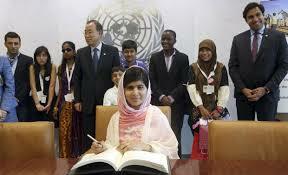 A sixteen-year old Malala Yousazia appears at the United Nations after recovering from a terrorist assassination attempt. 6. 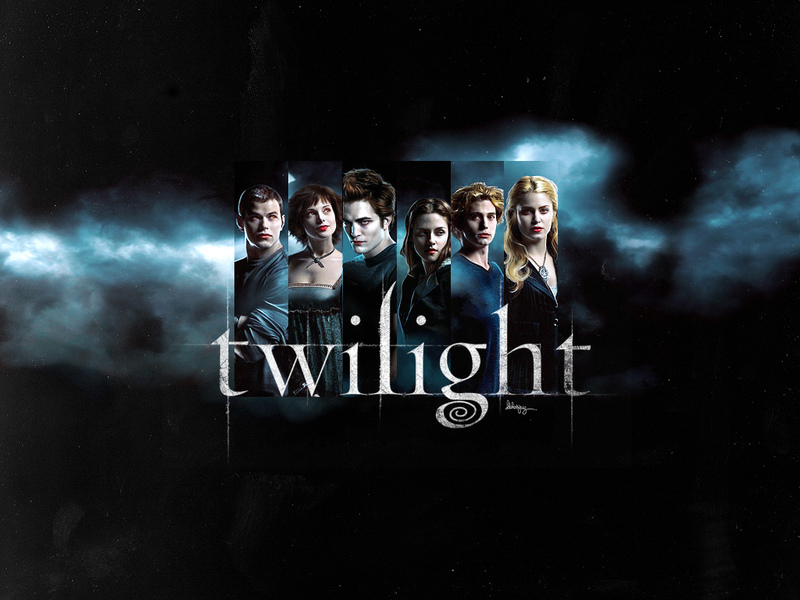 On the lighter side of the year, I’m grateful there was NOT another installment of the Twilight saga. Happy new year folks and thanks for the support this year. Wishing you the very best for 2014.